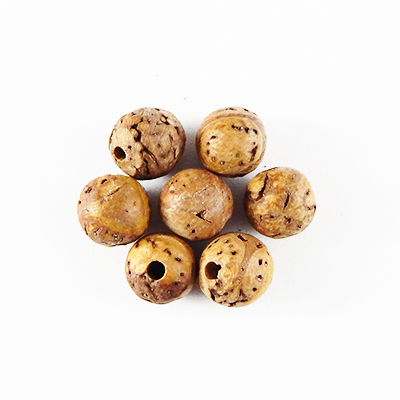 Bodhi seed comes from forest of Bodh Gaya. It is original Bodhi Seed. It is used as Prayer Beads and Meditation Beads. 8mm size is very rare so the price is higher for it. Effect is same for all sizes of beads.